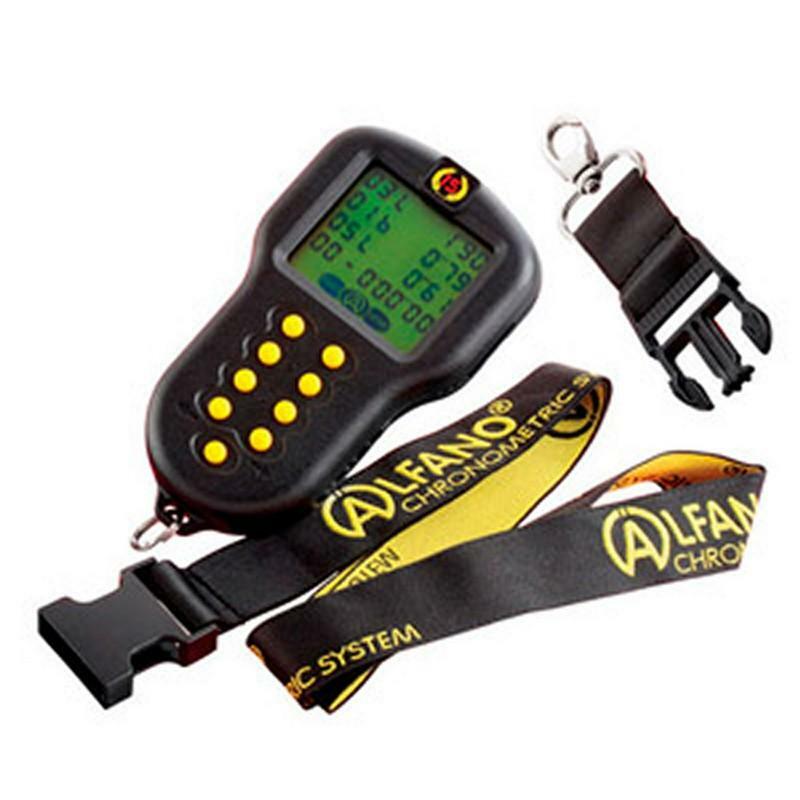 The Alfano Kronos V2 stopwatch has 8 different timing modes. 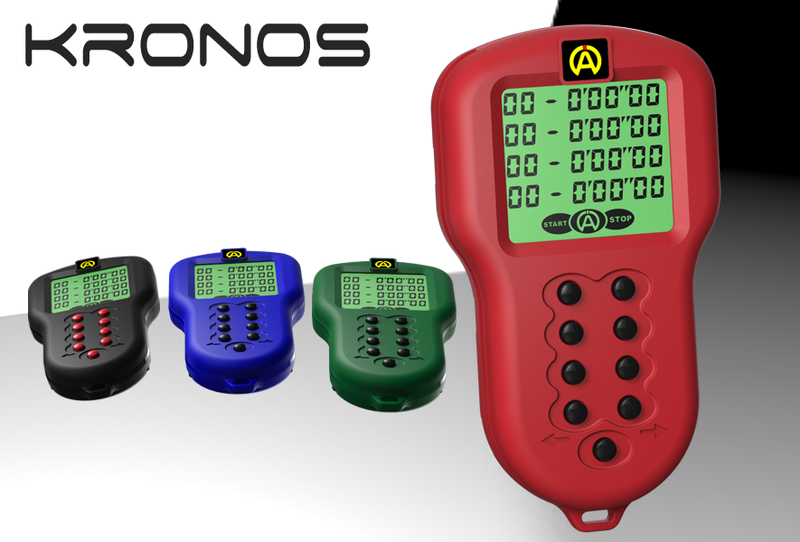 Featuring 1-4 individual chronometers entirely independent from one another. Allowing memory of up to 99 laps of 9’59″99 for each one with a maximum of 9 split times per chronometer. 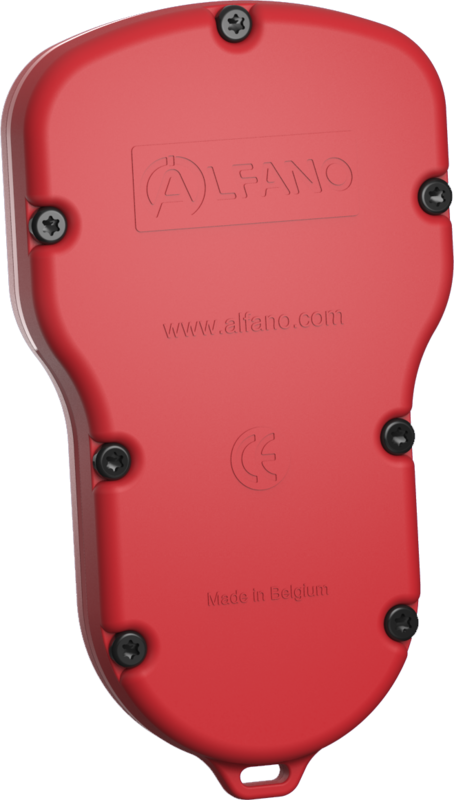 The Alfano Kronos v2 display is very clear and equipped with exceptional contrast. 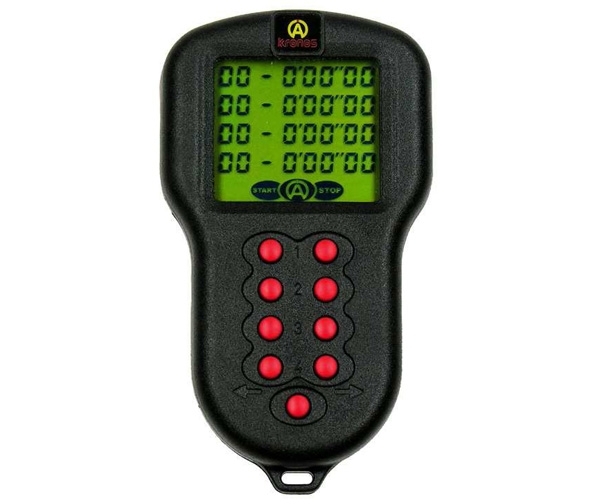 This stop watch is suitable for all types and all levels of sport. You’ll never miss a lap again!